Practice guide for attorneys working with large estates designed to reduce clients' taxes and save money for beneficiaries. Analysis of the latest legal trends, planning notes, illustrative examples, practice forms and tax-saving techniques you need to handle large estates. 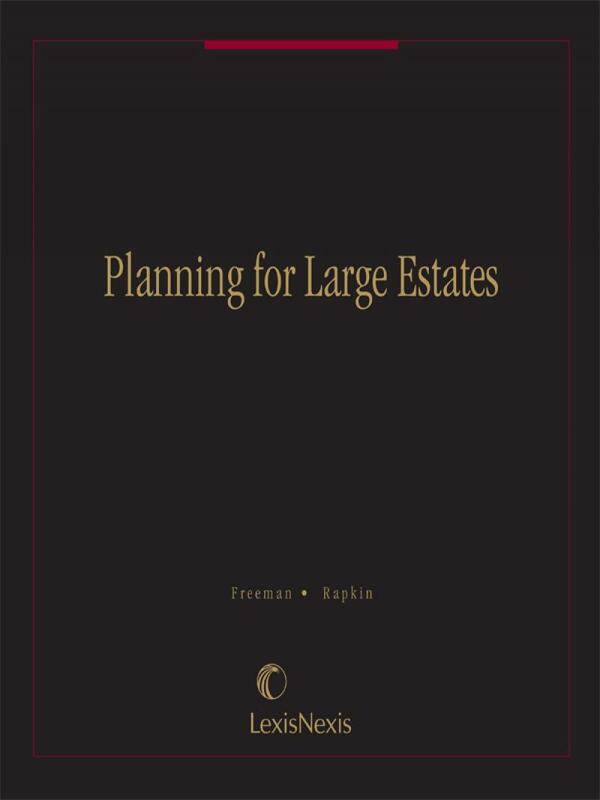 While estate freezing techniques have been severely curtailed by Congress, planning for large estates continues to be a technically demanding and dynamic area of practice. 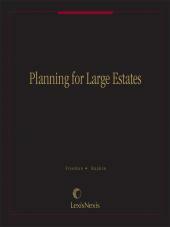 Planning for Large Estates is 100% practice oriented. 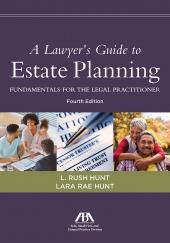 It is specifically designed to meet the needs of attorneys working with large estates. As your practice grows in size and complexity, and as your clients' assets appreciate, this all-inclusive planning guide, updated yearly by an expert practitioner, will grow in value. Our expanded guide shows you how to reduce your clients' taxes and save money for their beneficiaries. It pinpoints proven tax-saving procedures and takes you through the most effective freeze methods step-by-complicated-step.  Stephanie G. Rapkin is a practicing attorney in Milwaukee, Wisconsin. She was admitted to practice in 1982 and received her LL.M. in taxation in 1990. In addition to her practice, she is an adjunct professor at the University of Wisconsin--Milwaukee. She has also written numerous articles on estate planning and taxation for national legal publications, including Trusts & Estates, The Journal of Taxation of Investments and Taxes: The Tax Magazine. In addition to writing on these topics, she frequently lectures for continuing education programs both locally and nationally. Stephanie is a frequent contributor to Leimberg Services and is often quoted by national publications regarding estate planning techniques. 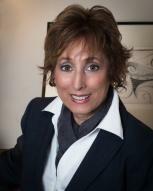 She is listed as one of the top estate planning attorneys in Milwaukee, WI. 6.09 Which Valuation Method Is Best? 6.14 Valuing Interests in an Estate "Asset Freeze"